So much new music is coming out today, guess everyone is in the love spirit. 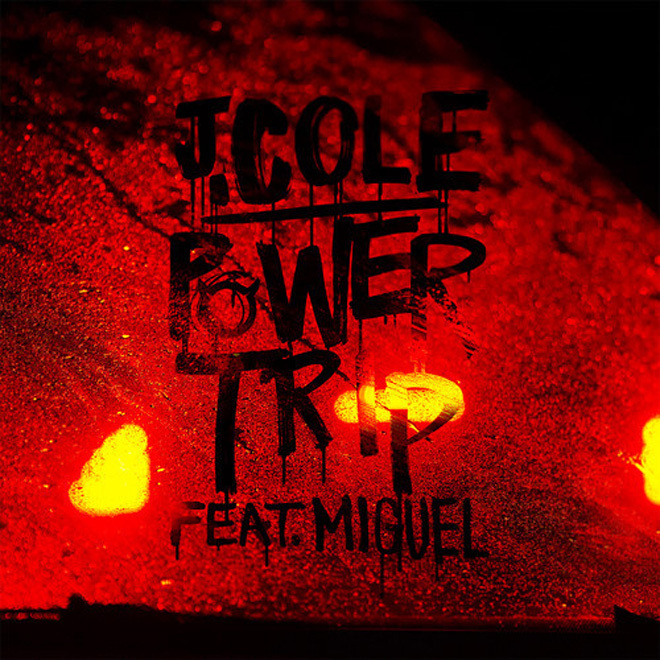 Well, here is a new one from J.Cole called "Power Trip" featuring the always dope crooner, Miguel. The two together are a perfect match and they work well, so hope to hear some more from them. In the meantime, "Power Trip" is a buttery smooth jam and will be on J.Cole's upcoming record, Born Sinner. Stream and sing along loudly below.